my butler must have dropped my razor as the foil was damaged on a Rhine cruise. I am pleased to say a new foil restored it to it's best. the spares for my razor arrived the next day and were fitted and working by the following day. Well done Electro spares and thank you. I was impressed with the speed of delivery and my shver is like new again. It is exactly what I needed, selected from the shaver model number, it is as the original, a genuine original spare. Works perfectly. Simple. The razor gives the best dry shave ever! Excellent service as usual. Product arrived within a few days. Good price as well. 1st class, prompt service received. Ordered shaver parts one day, delivered the next. Good price as well! 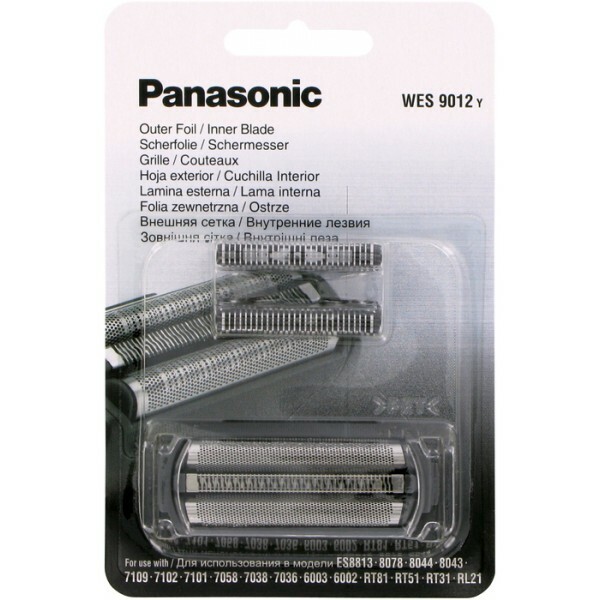 Excellent service - good price by ordering shaver foil & cutter together- delivered day after ordering! The perfect transaction - good price by ordering a shaver foil & cutter together rather than separate - delivered the day after ordering. Very pleased with how swiftly my order was dealt with. Have a much closer shave with my new blades; a new set was probably overdue! Hello Received my order on Saturday 19th November, no problems. Fitted the foil and cutters into my razor and everything is working fine. Regards, Tim.